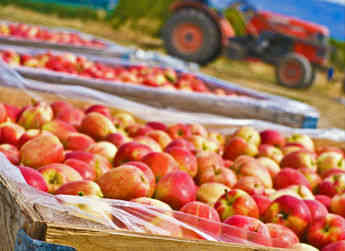 Yakima Valley Orchards (YVO) takes great pride in its growing practices, from the advanced growing techniques it employs all the way to the varieties it grows. 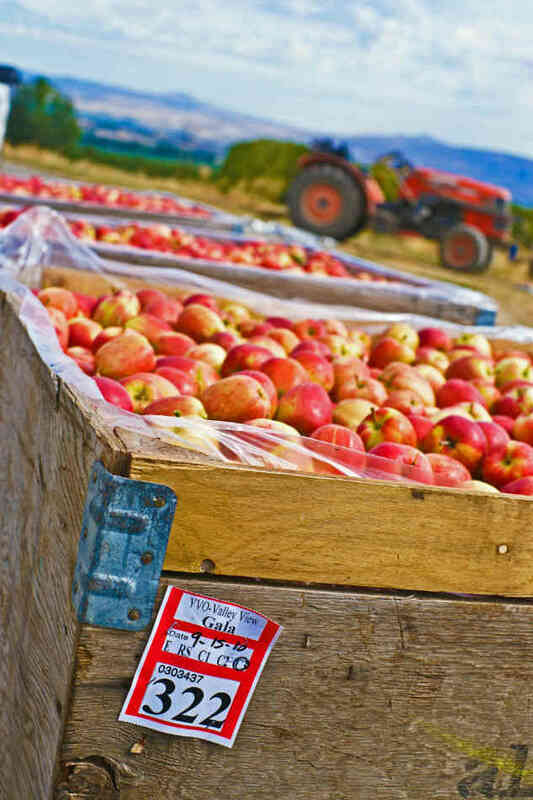 By actively participating in market research, Yakima Valley Orchards ensures the varieties it grows are in high demand by the consumer. 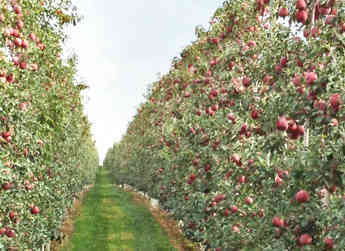 This demand is a moving target as customer tastes are ever-changing as new varieties evolve and come to market. 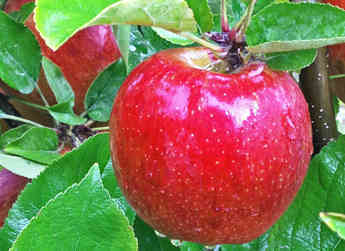 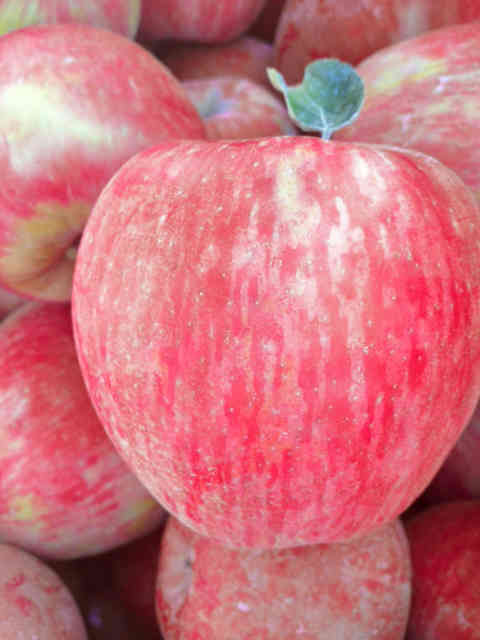 For these reasons, YVO no longer grows some older varieties reminiscent of Red Delicious, but instead focuses on premium varieties such as Honeycrisp, Pink Lady™, Jazz™, Fuji, Pacific Rose™, and the new and upcoming Envy™ variety. 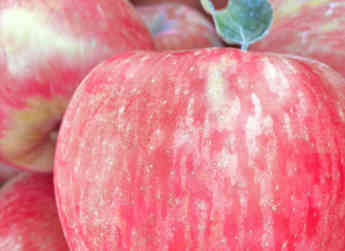 With their crispness and sweet or tangy tastes, these varieties offer consumers completely new eating experiences unlike those of previous generations. 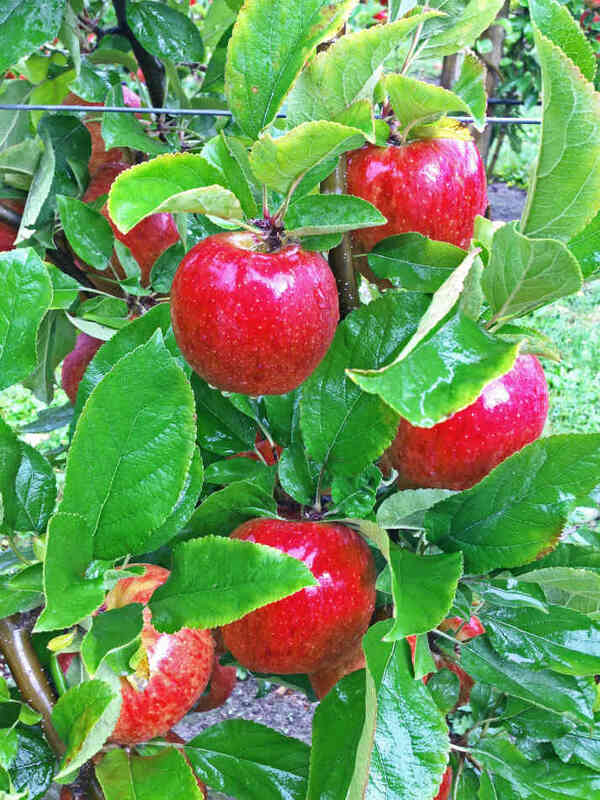 Many of YVO’s varieties are also grown organically. 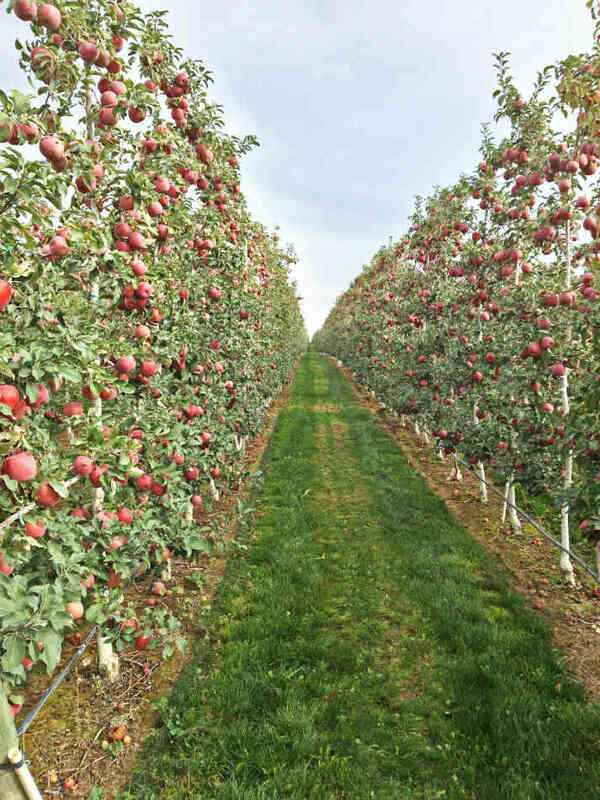 Yakima Valley Orchards is passionate about growing the best fruit within the industry and will continue to seek out new varieties and innovative growing practices that focus on maximizing yields, food safety, and sustainability.